Only the UK and Indian citizens received more. 3,670 of these visas granted to Irish citizens were in 2012. Latest statistics from the Australian Department of Immigration and Citizenship (DIAC) show that Irish migrants are benefiting greatly from the 457 visa. 3,670 of these visas granted to Irish citizens were in 2012. The Temporary Work (Skilled) visa (subclass 457) is designed to address shortages in the Australian labour market and allows migrants to work in Australia for four years with a sponsoring employer. The main requirements are that the visa holder will be practising a skilled occupation and be paid a salary equal to that of an Australian person doing equivalent work. So what makes them so attractive? Applying for a 457 visa is a relatively straightforward process than applying for a permanent resident skilled visa and the requirements are slightly less rigorous. For instance, formal qualifications are not a pre-requisite for this visa and the department does not require a positive skills assessment. This reflects the employer driven nature of the visa, it is up to them to establish that the person they are sponsoring is capable of performing the job. The costs involved in applying for the temporary work visa are also considerably less than those involved in applying for a skilled visa, both in terms of the price of the visa application itself and the absence of ancillary cost such as skills assessments. What’s more, employers will often agree to cover, or at least share the costs of this visa. The time-frame for a 457 visa is considerably less than that of the skilled visa and applicants can expect a decision within 6-8 weeks. 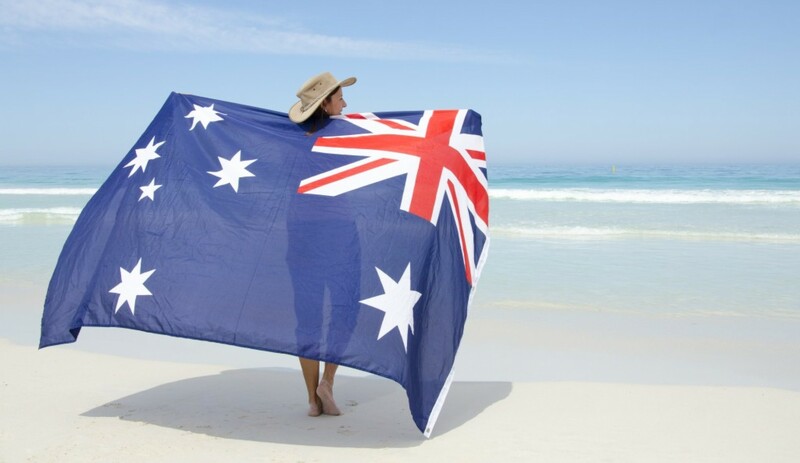 The advantages for Australian employers and the Australian economy are manifest. The visas help to alleviate skills and recruitment shortages and are particularly useful for employers who are struggling to attract Australian workers, who are often loathe to leave the Gold coast in particular, to the areas in which their businesses are operating. The 457 visa offers a great pathway for people seeking to live and work in Australia as well as a stepping stone for a more permanent move. With the latest figures showing the increasing success of Irish people in applying for this visa, we hope that 2013 will be a boom year for people applying for the 457 visa with The Immigration Agency. I am a Nurse with 4+ experiences and I would like to gain sponsorship on the 457 visa. Would you please be able to give me some information on this process.